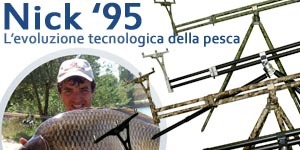 Oggi, grazie alla passione e al dinamismo dei titolari e alla professionalità delle maestranze, la Meccanica Vadese ha compiuto un cammino progressivo verso il miglioramento del prodotto e l'innovazione dei servizi.Although its birth date back to 1986, the roots of the Meccanica Vadese company reach far back to a past rich in tradition. The company was founded thanks to the contribution of technical know-how provided by the workers of the Benelli Armi company, thus inheriting this historical company's legacy in terms of production capacity and professional expertise. From the outset Meccanica Vadese has focused on high precision mechanical precessing activities (especially firearms). 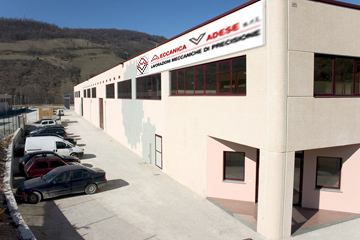 Today, thanks to the passion and dynamism of its owners and to the professional expertise of its employees, Meccanica Vadese has come a long way down the path of ongoing product improvement and service innovation.